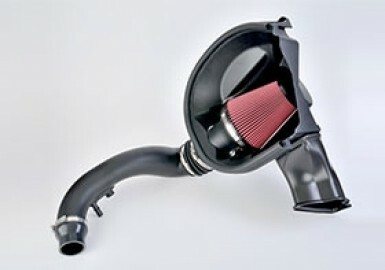 Do you have a 2015-2017 Mustang with the I4 2.3L EcoBoost engine and want the most power ROUSH Performance has to offer? You came to the right place! The Roush Performance “Level 2” Performance Pac for the 2015+ 2.3L I4 EcoBoost Mustangs adds a staggering 60 RWHP and 51 lb-ft. of torque to the stock 2.3L Ecoboost engine! 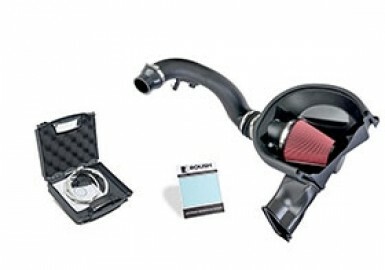 Included in this Performance Pac will be the ROUSH Performance Cold Air Intake for the 2015+ 2.3L I4 Mustang, the ROUSH Axle-Back Round Tip 304SS Exhaust System for the 2015-2017 2.3L I4 Mustang, and a ROUSH Re-Calibration for the vehicle’s PCM (details seen below). As if that wasn’t enough, an optional 3-year/36,000-mile ROUSH Limited Powertrain Warranty gives you confidence to crank up the power! The ROUSH calibration in this Performance Pac is easily programmed into the ECU of the vehicle via an industry standard J2534 tool & our free Roush Diagnostic Tool (RDT) software (note: dealer service charges may apply). Most dealers, should they be equipped with the proper tool, can complete the calibration process in under an hour. Our extensive list of ROUSH Performance authorized dealers can be found at the top of our web page. Download Performance Pac Level 2 dyno graph here. 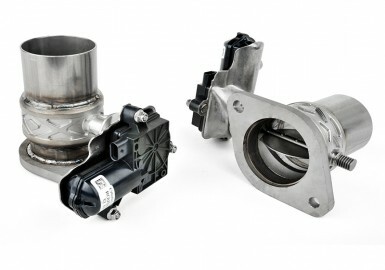 Note: For owners of 2015+ Mustangs that are equipped with ROUSH’s quad-tip exhaust, ROUSH recommends you go with the Level 1 Performance Pac, as the exhaust in this system cannot be used on your vehicle.